Ever since coffee was deemed a commodity long ago, we’ve had one benchmark to examine the value of coffee: The global commodity market price, which today is represented by the C Market. As coffee production and our industry have evolved, however, this commodity standard for pricing has become less and less relevant. 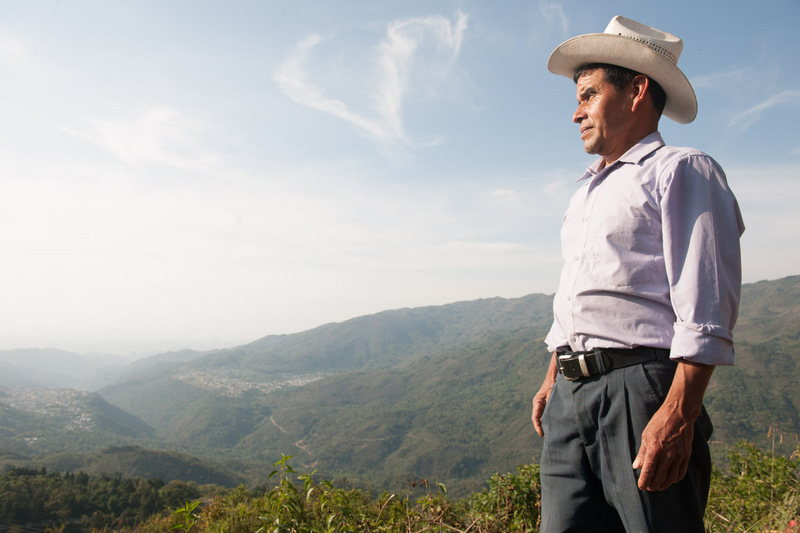 We know that not all coffees are equal in their taste, story, and country context. So why should coffees from around the world be priced the same by the global market? It doesn’t add up. In recent times, the specialty coffee industry has taken meaningful steps to break away from the C. Many of us have embraced other methodologies for how we can fairly compensate producers. These often consider factors like quality and sustainable business relationships, ideally evaluated together. Our Relationship Coffee Model takes a holistic view of pricing, opening a dialogue between farmer and roaster so they can create a business relationship built on shared success. But even with all this work to establish pricing removed from the C, the truth is that it still dictates price in a great deal of global coffee transactions, and even for many of us with good intentions, the way we arrive at our own pricing decisions. So if you’re committed to paying farmers a fair price that is removed from the C, where can you look for a reference point? Enter the 2018 Specialty Coffee Transaction Guide from our friends at Emory University-based Transparent Trade Coffee (TTC). This guide from TTC is historic because it has compiled pricing data from 21 exporters, importers, and roasters in the specialty coffee industry. For the first time, we have a high-level idea of what a group of specialty coffee stakeholders are paying for their coffee—a benchmark that is independent of the C Market. The design of the guide and how it leverages data is essential to its efficacy. 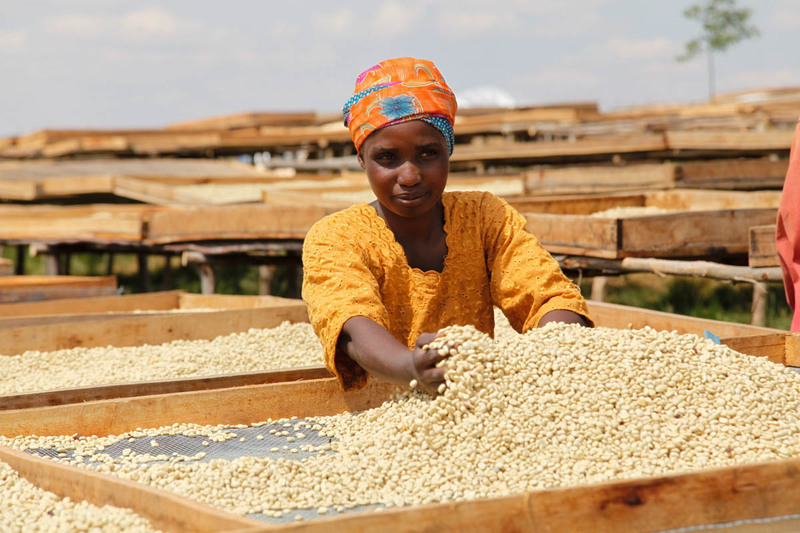 It has compiled meaningful data like FOB price, location (by region and country), volume, and quality, which helps buyers compare prices across a number of factors that can substantially influence how much farmers are paid for their coffee. A micro-lot, for example, can’t easily be compared to a container purchase. The context is different, and the guide takes that into account. Through this real-world approach, the report can serve as another tool in the kit to make coffee truly sustainable. I’d like to salute Chad Trewick and Professor Peter Roberts of Emory University, along with the entire TTC team, for putting this report together and taking an innovative, forward-thinking approach to promoting sustainability in our industry. We are proud to be a data donor to this project, joining a group of pioneering companies, including Azahar, Counter Culture, Equal Exchange, Stumptown, and many others. 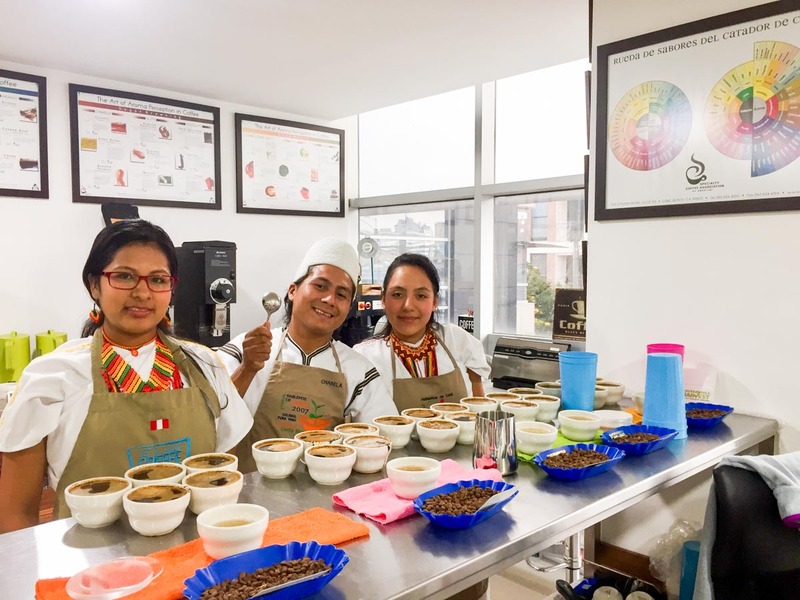 We've all got a lot of work to do to improve the inclusivity of coffee supply chains, and I'm heartened to start 2019 knowing that we're in the fight with such great folks like these. The more actors we can get involved, the better, and I urge you to contribute data to the TCC if you are in a position to do so. If you haven’t had a chance yet, be sure to download and read the TTC report here. If you’d like to learn more about how we work with our partners to break away from the C, I invite you to read “The Fight for Better Livelihoods” chapter of our recently released Impact Comic, available for download via the form below. Fill out the form and we'll email you a PDF copy of the report. If you also wish to receive a printed copy in the mail, please enter your shipping address.